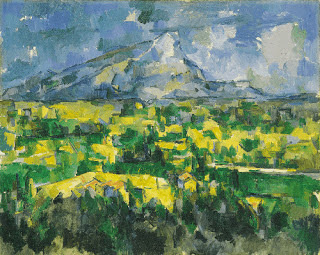 Paul Cézanne said, “Everything vanishes, falls apart, doesn’t it? Nature is always the same but nothing in her that appears to us lasts. Our art must render the thrill of her permanence, along with her elements, the appearance of all her changes. It must give us a taste of her Eternity.” That statement must be one of the clearest and most profound expressions of the nature and purpose of art in our era.